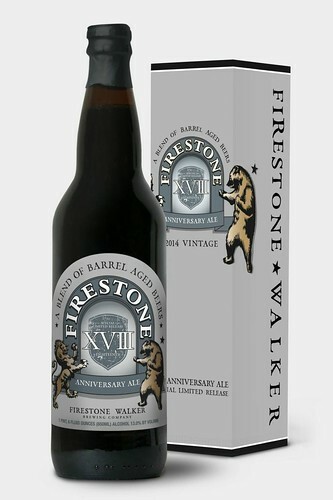 A highlight for many beer enthusiasts each year is the release of Firestone Walker Brewing Co.’s anniversary ale. The beer, which was first created to commemorate their 10th anniversary, brings together over a dozen Central Coast vintners to blend a beer that, this year, consists of over 227 oak barrels and nine different beers. 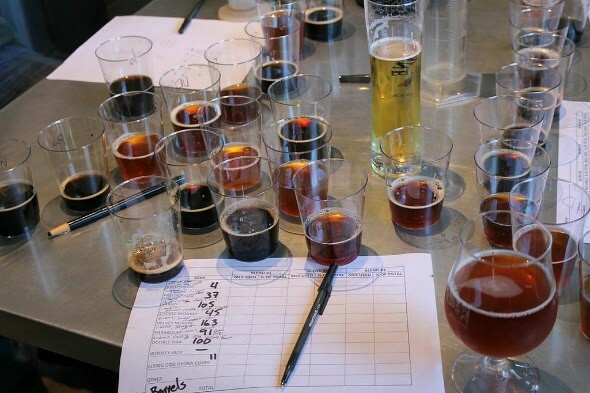 The winemakers are paired off and given the gamut of barrel aged component beers that can be used for the blend, which are then presented to the group, blind tested, and voted on. The beer with the most votes becomes that year’s anniversary ale. The blend chosen to create Firestone Walker XVIII was created by Russell From and Philip Muzzy of Herman Story Wines.